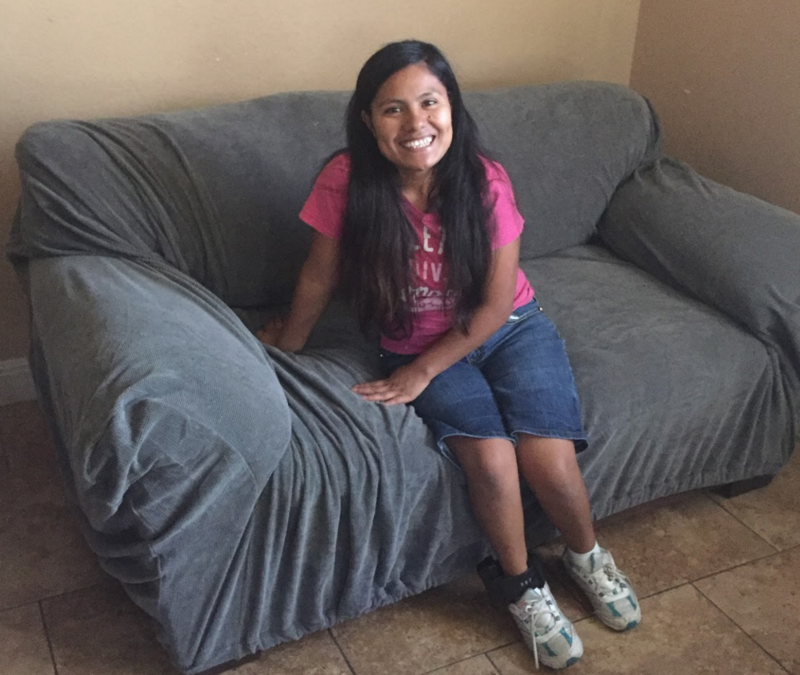 Home/In the News, Posada Esperanza/Posada Resident Earns Local Fame… Again! Former Posada resident, Hilda Ramirez, has garnered local media attention this week for telling her story of migrating to the United States, living for over a year in detention and now, living in fear of deportation. Ramirez and her son are one of the families potentially targeted by the recent round of deportation raids. Ramirez and her son, photographed for NPR. When news of these raids broke in late December, Ramirez bravely shared her story with NPR, showing how the abstract ruling by the Obama administration is a daily reality of her life. Yet, as we know at Posada, Ramirez is far more than her migration story. An attentive and fun mother, she is a source of constant peace for her family and for the families she lives with. Ramirez loves children and always jumps up to volunteer as a babysitter. She is a fun-loving community mate, cracking a joke and spreading immense joy with her signature smile. Born in Guatemala, Ramirez grew up speaking Mam, one of 30 Mayan languages that are still spoken today in Central America. She was able to share this gift of her first language with NPR last November. 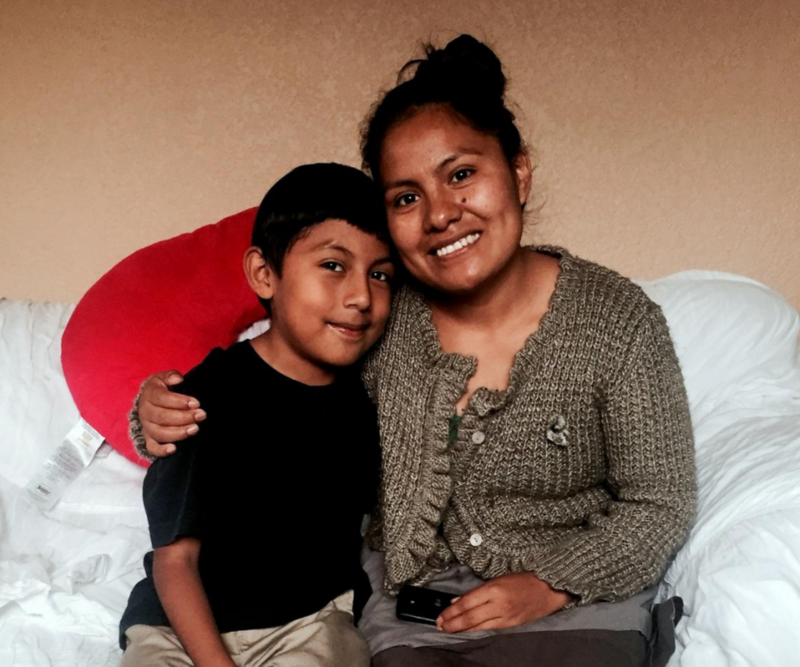 We at Posada are incredibly proud of Hilda and her son, who have taken every chance to share themselves with the larger community since arriving in Austin last year. We cannot wait to see what other wisdom and joy she is able to impart in the future.